For this tutorial, you will first need to get a Kintone App ready with some record data already filled in. You can use whatever App you have in your environment, but in this particular example, we will be using the Customer Database App that is available in the Kintone Marketplace. After adding the Customer Database App to your Kintone environment, add some record data to the App so that there's data for cli-kintone to work with. Also set some simple field codes for the fields in your App - field codes are listed in the exported data, rather than the field name. Does your App now have several records inside? Let's go through the steps on how to use cli-kintone to get record data from your Kintone App. If you don't have cli-kintone ready at your hands, we suggest preparing it by going through this article. You will be prompted to enter a password. After entering your password, all of the field data of the records in your App will be displayed in the command line in a CSV format as shown below. When entering the password, your input will not be displayed on the command line for security reasons. Specify "-o json" at the end of the command to display the result in JSON format instead of the CSV format. If at any time cli-kintone does not finish it's process, you can use the shortcut CTRL+C to cancel the current process that's running.  Refer to this page on how to generate an API token for your Kintone App. You will need to configure the permissions of the API token based on which actions you want to take with cli-kintone. All actions made with API token authentication will be logged as actions run by the user name "Administrator". In this step, data will be exported to a file instead of being displayed on the command line. We will use API Token authentication for this step. In this example, data will be exported to the file "sample.csv" in UTF-16 format. If you do not specify the directory to output the CSV file to, the file will be saved in the same directory as the executable file of the Command Line Tool (Due to this, you may encounter the "Access denied" error if you are running cli-kintone right under the C drive due to system administrator permissions - in this case, make sure to specify the path of the directory to output the file to). 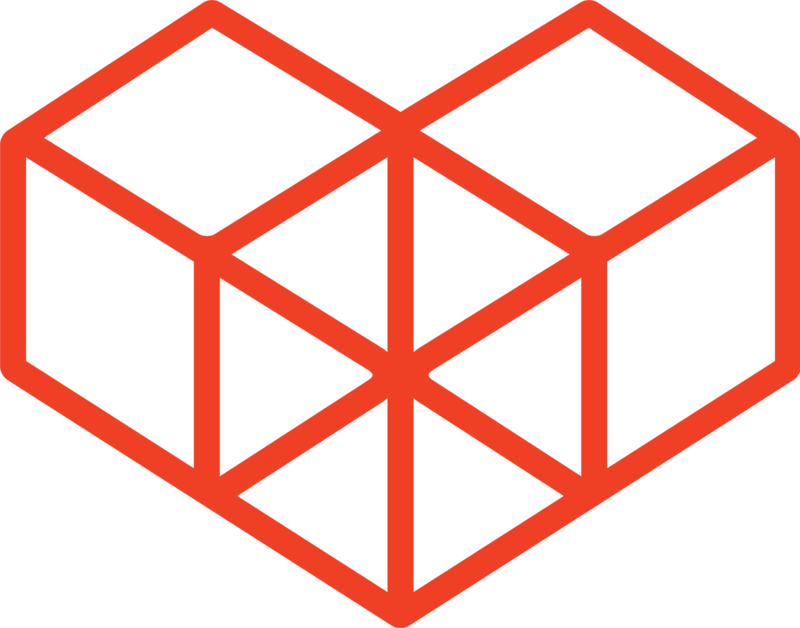 Check your directory to see if the files were exported. Note that if you perform the same action using User authentication like in STEP 1, you will not be prompted to enter a password. A CSV file though is created, with the string "Password" inside. This is because we are using the redirection operator > that writes the command output to a file instead of the command line. Therefore, the string "Password" is exported into the file. The –c option allows you to specify the fields to export. In this example, $id (the record number), company name, and contact name are exported. You can specify the filter conditions and sort order by using the -q option. Refer to this page on how to write conditional expressions. Remember that you may need to use escape sequences in your query. In this last step, we will check how record data containing a table is exported. The format in which records with tables are exported is a little confusing at first. In the following example, we will be using an Expense Report App. In the above CSV data, you can see that three records were exported in total. We hope this tutorial has helped you get familiar with exporting record data from a Kintone App using cli-kintone. Try using the different options available on cli-kintone to see the various ways to export your data.